The Vilna Zionist Union published a Zionist newspaper and public relations booklets, and ran the Zionist funds in the city. In 1921, an Eretz Israel office was established to take care of emigration issues, with the participation of all the Zionist streams. From time to time, Zionist newspapers and publications were circulated. The Union in Vilna published a call to action marking the League of Nations' authorization of the mandate over Eretz Israel, and called for protest gatherings during the 1929 riots and against the efforts of the British government to limit Jewish immigration. In 1927, a decade after the Balfour Declaration, a two-kilometre parade was organized in the city, in which Zionist parties and youth movements took part, alongside students of the Hebrew Gymnasium and the teacher training college. In 1932, the regional Zionist Committee convened in Vilna, also attended by representatives from Warsaw, including Yitzhak Greenbaum. In 1933, David Ben-Gurion visited the city, greeted by hundreds of members. The Zionists in Vilna responded to various events, such as the opening of the Tel Aviv port in 1938, the death of Aryeh Lusky, born in Vilna, in Kibbutz Hanita that same year, and the White Paper of 1939, when they gathered in protest at the Great Synagogue. The Zionists condemned the decision of the Bund not to take part in the general strike, and Agudath Israel organized a prayer session in the new Kloize. Rabbi Joseph Shub spoke against the "White Paper," Psalms were read, and the cantor memorialised those that had fallen in Eretz Israel. In 1934, a branch of the World Organization of General Zionists was founded in Vilna, and in 1935 the organization established a regional council in the city. The Zionist Union in Poland founded an agricultural school in Vilna to train halutzim. 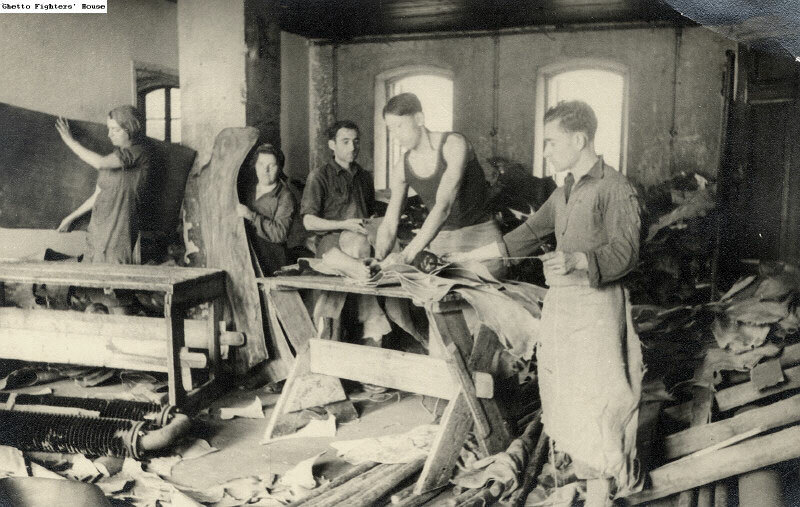 The "Working League for Eretz Israel," established in the mid-1920s, unified the activities of the Zionist-Socialist parties and youth movements in the city. The Vilna "Mizrachi (Spiritual Centre)" was founded in 1919. In 1920, the "Tzeirei Mizrachi" Union was established, which founded "Hechalutz Hamizrachi." 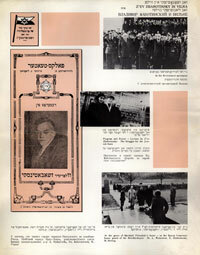 The Mizrachi produced a weekly paper, held committee meetings and events, and established the holiday of Simchat Torah as the donation day for the "Hechalutz Hamizrachi" fund. Mizrachi rabbis founded the "Yeshurun" national religious youth organization for Torah study and education, and lectured about the organization. "Hechalutz Hamizrachi" produced magazines and held training activities, Hebrew classes and lessons on Eretz Israel, and took groups out for agricultural training. In 1922, the Mizrachi Union had approximately 1,000 members. That year, groups of young Mizrachi members emigrated to Eretz Israel, and one of them established the "Reines" group adjacent to Petach Tikva. In 1927, Rabbi Y. L. Fishman-Maimon came from Eretz Israel to attend the Mizrachi regional committee meeting in Vilna. WIZO, the Women's International Zionist Organization, collected donations, and ran courses and training sessions. In 1925, Menachem Ussishkin, Chairman of the Jewish National Fund, came to Vilna, and established a JNF bureau in the city. The bureau worked to purchase plots of land in Eretz Israel by raising funds, giving lectures and initiating the planting of a forest in Eretz Israel. 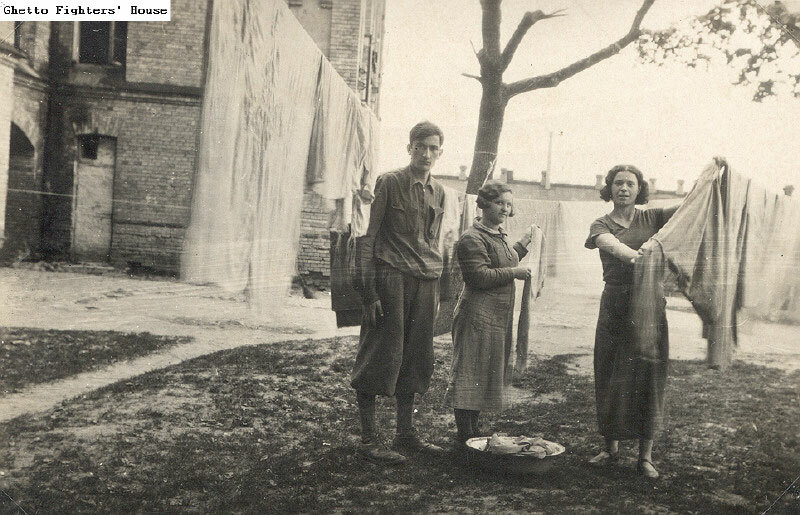 In 1922, funds for "Keren Hayesod" began to be gathered in Vilna. In 1923, Nahum Sokolow, future President of the World Zionist Congress, visited the city. The city's Zionists supported the activities of the Zionist "Tel-Hai" Fund. The "Poalei Tzion" Party was etched in the heart of the Jewish working public opposed to the Bund. The Party ran a night school for adults and held a march on May 1st in the city. The Bund held a separate march. In 1934, a branch of the "Hebrew State Party" opened in Vilna, and in 1935 the head of the party, Meir Grossman, visited the city. In 1925, the "Beitar" (Brit Yosef Trumpeldor – Joseph Trumpeldor Alliance) Union was established in Vilna. By 1930, the organization had 400 members. Every year it held a ball with sports shows and scouting exercises. Beitar had a wind orchestra. Between 1930 and 1939, Ze'ev Jabotinsky visited Vilna seven times, staying with members of the Revisionist Youth Movement. One of his lectures was entitled: "Eretz Israel in Twenty Years' Time." 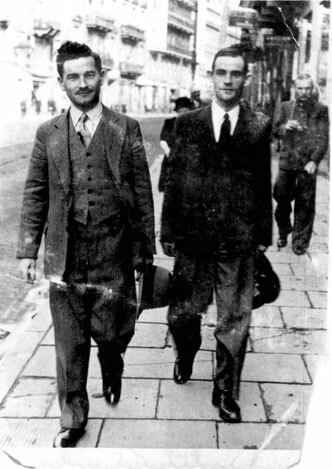 In 1936, Menachem Begin also visited Vilna. 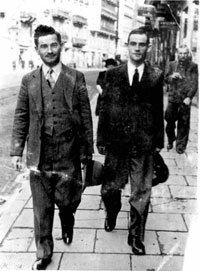 Heading the Vilna region of Beitar were Israel Epstein and Israel Scheib (Eldad). In 1931 and 1932, the Revisionist Zionists (the Tzaha"r) held conferences in Vilna. In 1936 and 1937, members of Beitar published a monthly magazine called Menorah, written in Hebrew, Yiddish and a little in Polish. 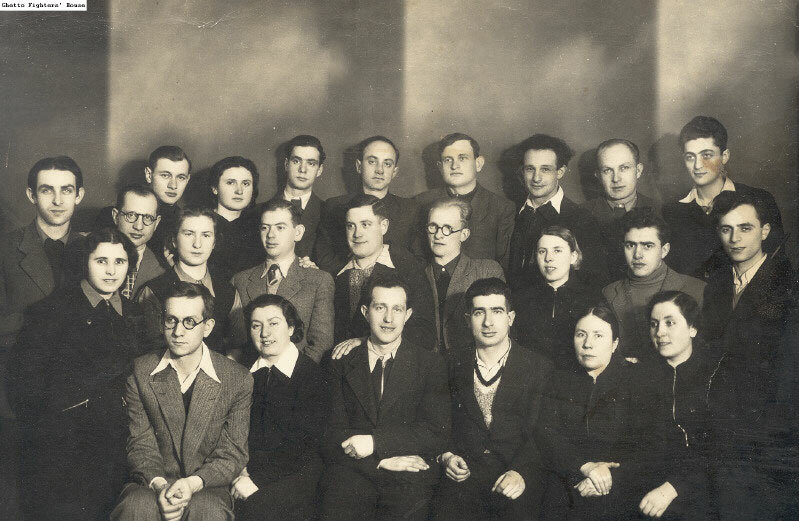 The "New Zionist Union" (the Za"ch – Revisionists) in Vilna were organized in groups called "Hermon," "the National Women's Alliance," the "Menorah" Circle, "The Tzaha"r Alliance," "Kadima" – the Zionist Students' Association that became Revisionist – as well as the Revisionist students' organizations "Yardenia," "Beitaria" and "Max Nordau."